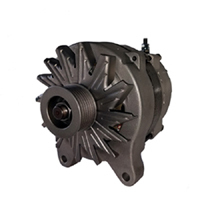 We have been producing dependable high output alternators for the heavy duty industry for over 15 years. These units are designed to produce more amperage at idle than the OEM units they will replace. If you are not sure which unit is right for you, email or call us and we will be happy to help.